A Soviet-era boxer is living out a solitary life of quiet retirement when his town is overrun by bears. He is called upon to be a hero one last time. Note: this story may contain a bear being punched by a guy. Misha is an inkwash, traditional media, silent comic! A Soviet-era boxer is living out a solitary life of quiet retirement when his town is overrun by bears. He is called upon to be a hero one last time. 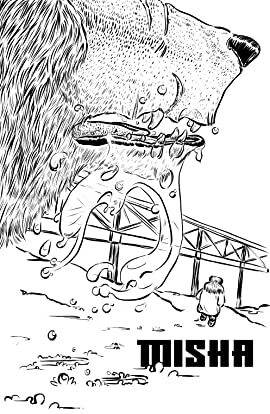 Note: this story may contain a bear being punched by a guy. 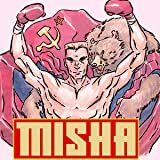 Misha is an inkwash, traditional media, silent comic!